Since our formation we have provided significant support to the industrial sector. Extremely aware of the unique pressure that can exist within industrial and manufacturing environments we provide a solid and reliable solution. We understand the flexibility needed and the importance of deadlines. From reactive call outs to full production line installations we can assist. 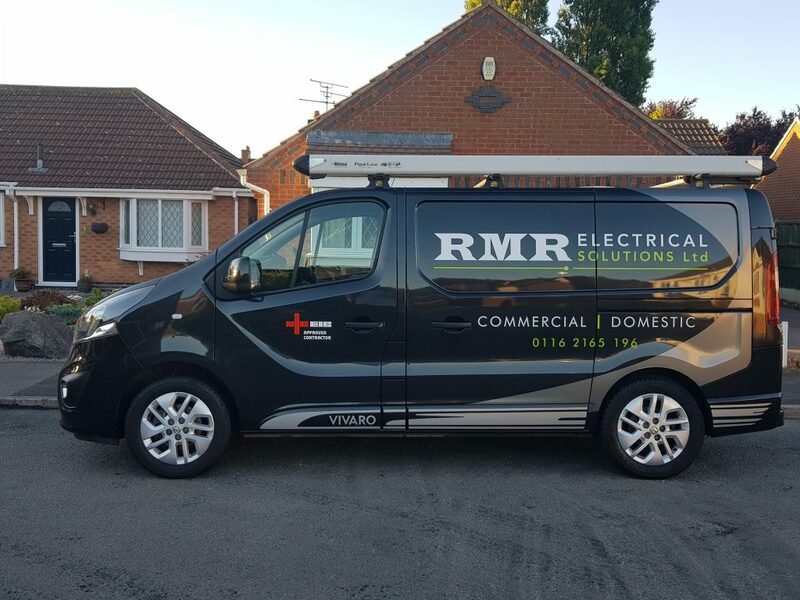 Specialist in all containment systems, control wiring and panel building RMR Electrical provide a solution to your industrial needs. Switch gear designs and upgrades. 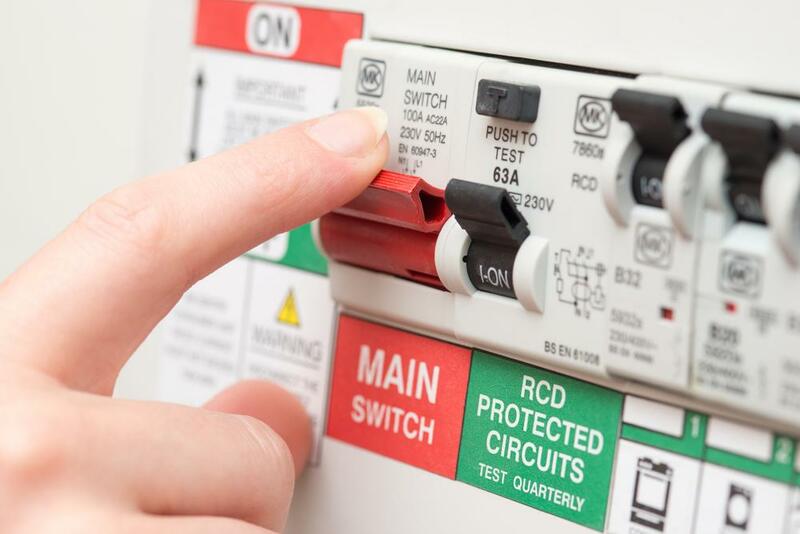 We can get your electrical power back on, 98% success rate in rectifying all circuit faults within 60 minutes in your business! We can be with you quickly, or at a time that is most convenient to you Same Day socket change and minor repairs.